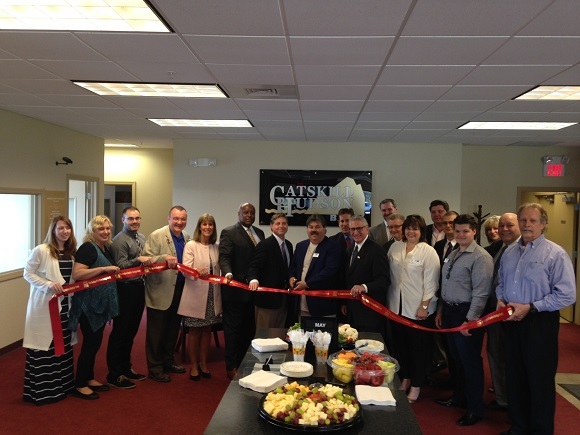 A ribbon cutting to officially kick off the Grand Opening of Catskill Hudson’s Bank newest branch in Halfmoon. 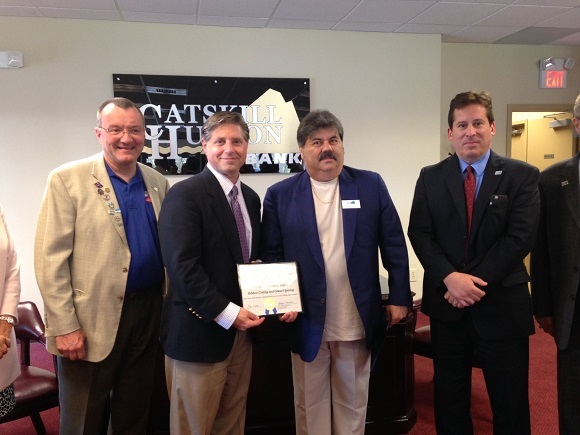 Formerly the Community Bank, it became Catskill Hudson Bank on April 25th. 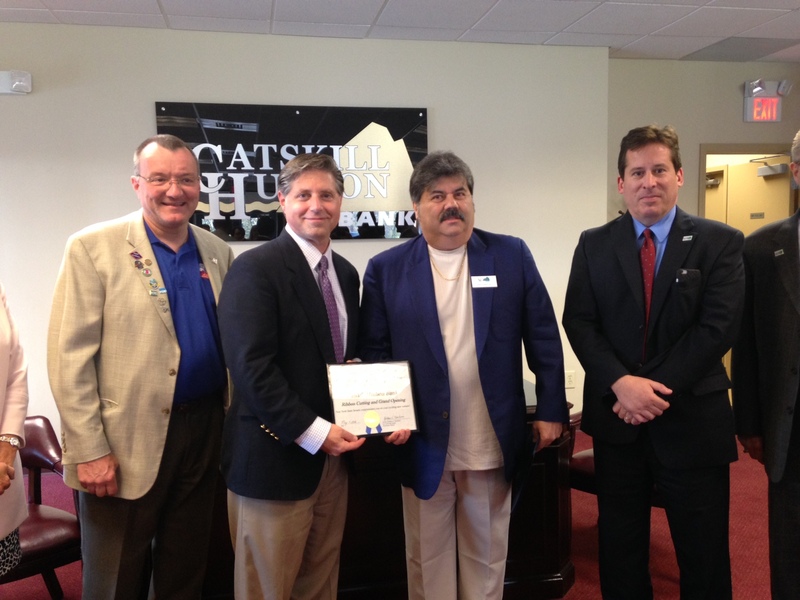 Pictured center is Mario Martinez, Chairman/CEO.